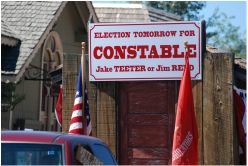 Photos of various Truckee Donner Historical Society events will be posted here - or a link to them. 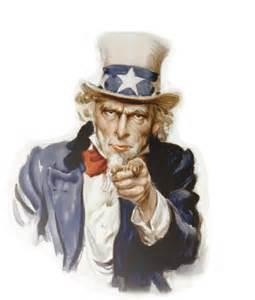 ​where many photos are readily available of current activities. To see photos of 'Nick's Pond' cleanup effort of July 29, 2017 please visit this link. Thank you to Chaun, Greg and Katie for your early morning clean up efforts! 2015 - 2016, and a few photos of the 2016 Annual Dinner at Marty's Cafe. Enjoy. 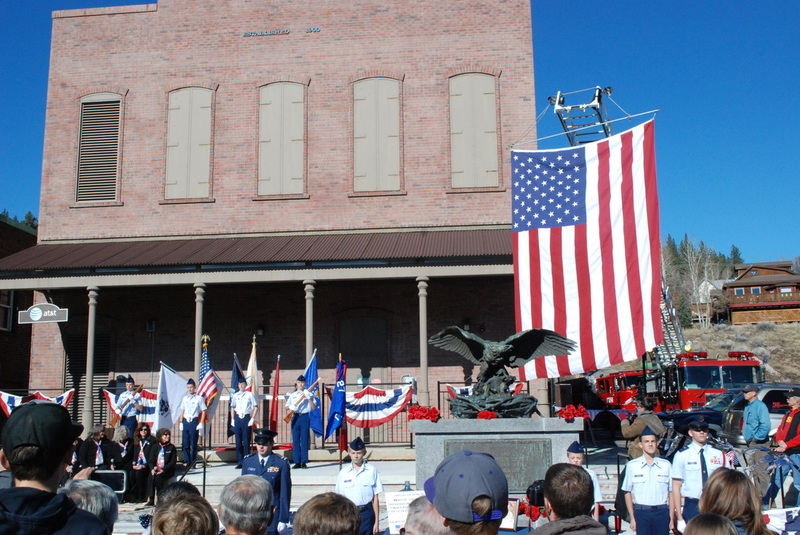 ​In concert with the Town of Truckee, TDHS collaborated to present a Veterans Day celebration on Nov. 11, 2015 at the Victory Plaza in downtown Truckee. If you would like to see some of those photos, please visit this link. TDHS Annual Dinner Marty's Cafe, September 22, 2015. Photo framing by Greg Zirbel, NeatTweets, August 2014. To see more of Greg's work, please visit this link. Truckee Parade, July 4, 2014, slides of TDHS involvement. Photos from Memorial Day events at Truckee Cemetery, May 25, 2015. 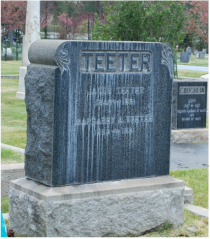 Dwight Leland Teeter, Jr. Memorial Service held at Truckee Cemetery on May 15, 2015. As the inaugural 2015 Truckee Railroad History Alive! 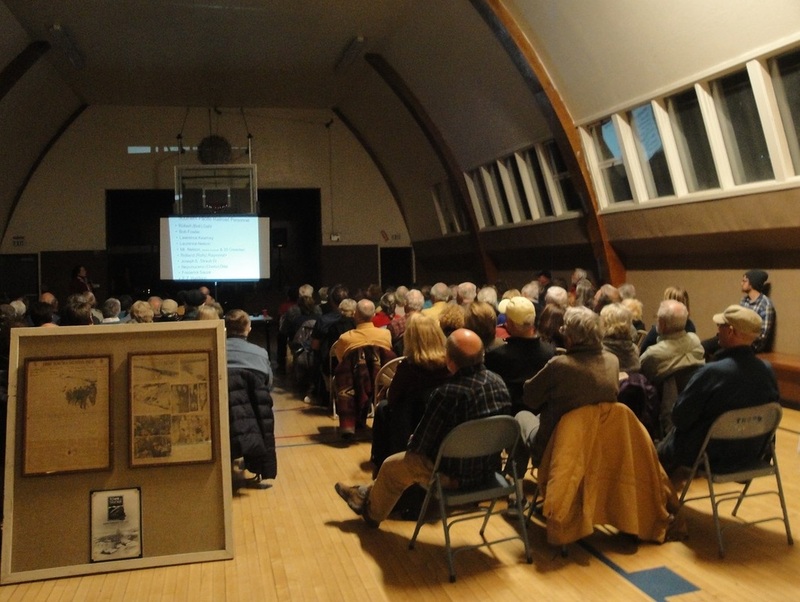 series program, Dr. Barbara Czerwinski provided a lively, entertaining evening discussion on the west-bound streamliner City of San Francisco that was snowbound for 4 days in the Sierra Nevada in January 1952. Dr. Czerwinski presented the program from the point of view of the human side of the snowbound streamliner, its passengers and the rescuers. 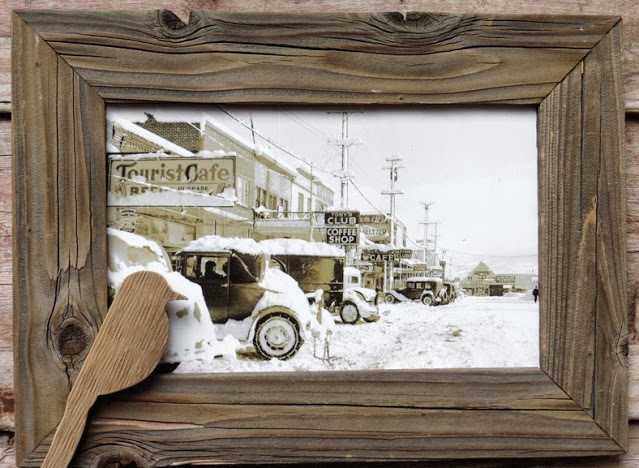 Truckee's history is replete with stories of the railroads and dealing with the "storm king." The story of this 1952 snowbound train is one of the monumental stories of the Sierra that captured the nation's attention at the time. For more details and some photos, please see this link from Life magazine from January 28, 1952. Link. Truckee played a key role in the rescue operations. Dr. Czerwinski presented just some of the highlights of what became a successful rescue from the perspective of those who were part of the rescue efforts and/or surviving family members and their stories of passengers and rescue workers.